Salmon, cod, and prawn fishing is rewarding. Not interested in fishing? 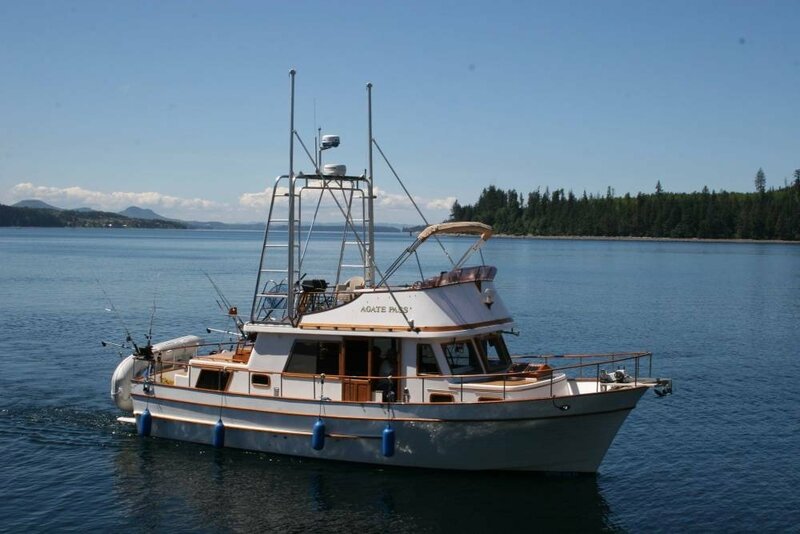 Charter a sighseeing tour boat and explore the nearby Copeland island Provincial Marine Park or the spectacular sights of world famous Desolation Sound Provincial Marine Park. 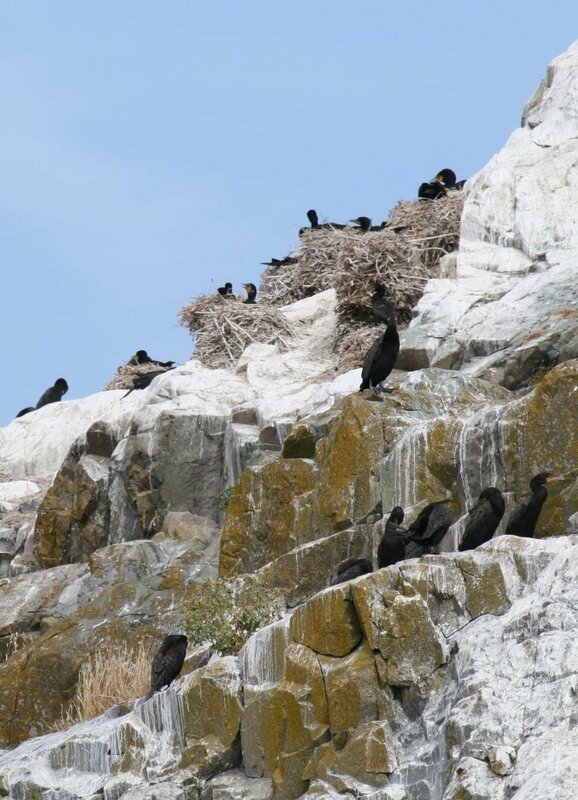 is exceptional, especially around the sheltered bays and islets of the nearby Copeland Islands Provincial Marine Park (aka Raggeds) just north of Lund. 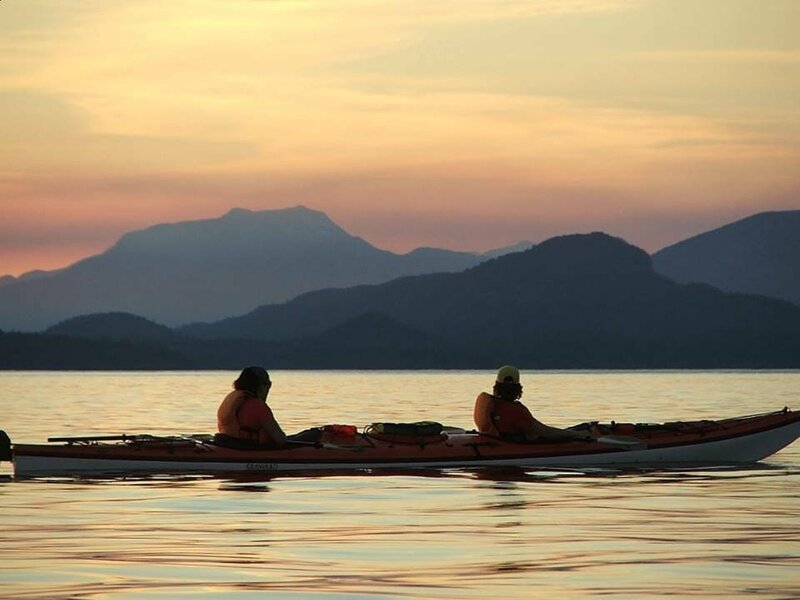 Or paddle through to world renowned Desolation Sound Marine Park. There are two kayak rental locations in Lund. Kayaks may be launched at the boat ramps either at Lund Harbour or Okeover Inlet for a small fee. 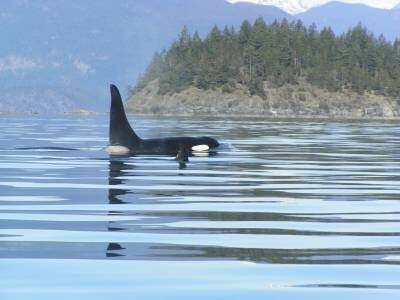 Overnight on one of the designated tent platforms in the Copeland Islands or in Desolation Sound Marine Park for a small fee. Fresh water and supplies (and ice cream!) can be bought at Refuge Cove which is across the strait from Sarah Point. 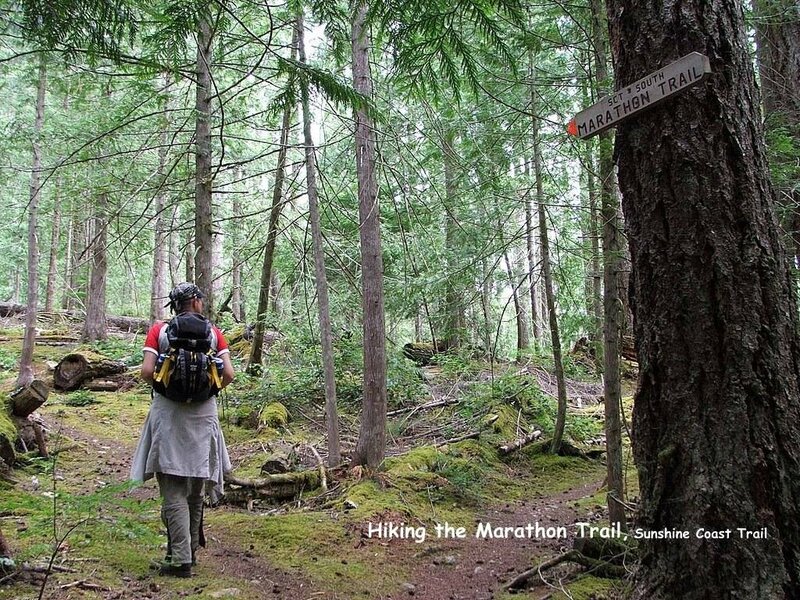 The nearby Sunshine Coast Trail begins at Sarah Point north of Lund and ends at Saltery Bay south of Powell River. Accessible at several points along the route, hikers can plan short day hikes, overnight hikes, or multi-day free hut-to-hut hikes. The shorter Hurtado Point Trail is 1km south of Lund and has a spectacular ocean viewpoint. 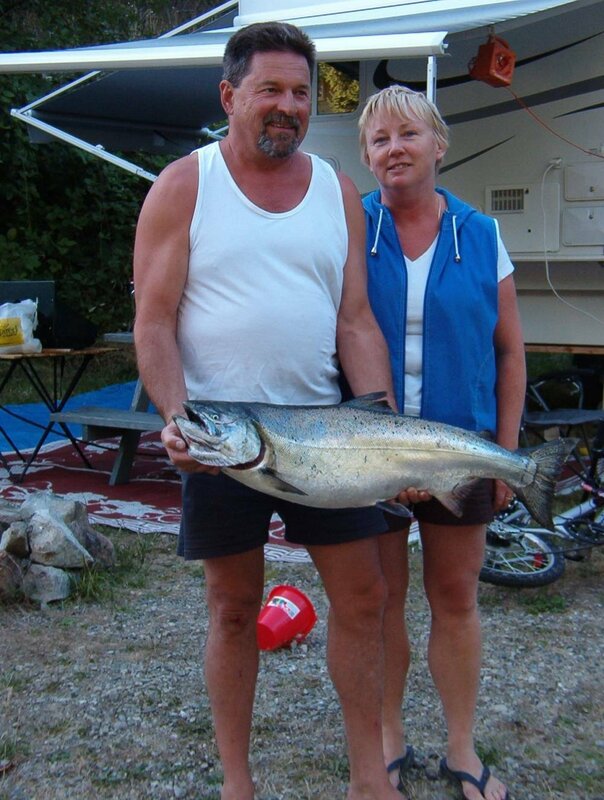 Purchase a Tidal Waters Sport Fishing License and pick oysters or dig clams at Okeover Inlet. 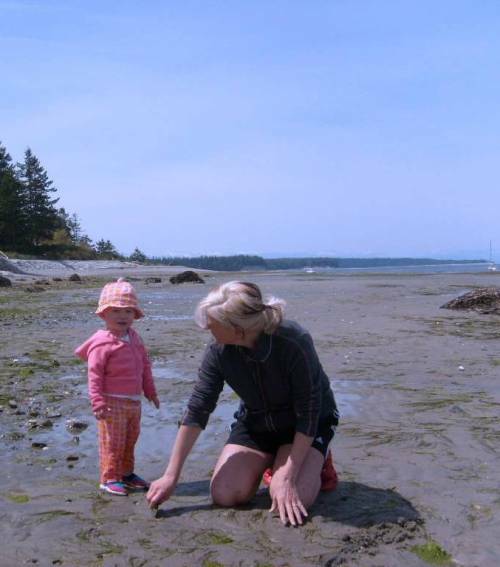 Or head over to sunny sandy Savary Island to dig clams and cockles, or put out a crab trap. Snorkel, swim or sunbathe the sandy white shores of tropical Savary Island accessible by water taxi. The unpaved roadways, winding trails, and friendly islanders make it a relaxing place to bike, hike, or beachcomb. 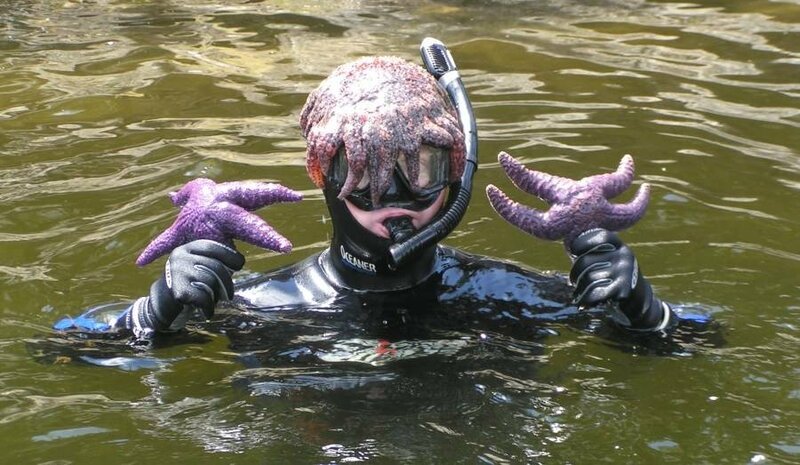 With the warmest waters north of the Baja, local scuba diving boasts excellent visibility and truly abundant sea life.